The cooling system forms a closed circuit. Its task is to ensure thermal equilibrium in the engine. The cooling liquid absorbs the heat from the engine block and cylinder head and releases it into the ambient air through the radiator. The engine only has ideal operating conditions, with high efficiency, complete combustion and reduced emissions, at optimum temperatures. Standard mechanical water pumps are driven directly by the engine. When the engine is running, they pump coolant continuously – even if cooling is not required. The electrical coolant pump with integrated electronic control system is, however, continuously connected if cooling is required. For cold starts, the electrical coolant pump does not pump to begin with. This enables the engine to reach its operating temperature more quickly. The electric coolant pump is also able to generate sufficient cooling capacity when idling or after the engine is switched off because it is not linked to the engine speed. This on-demand cooling of the engine reduces power requirements whilst also cutting down on frictional loss, fuel consumption and pollutants. 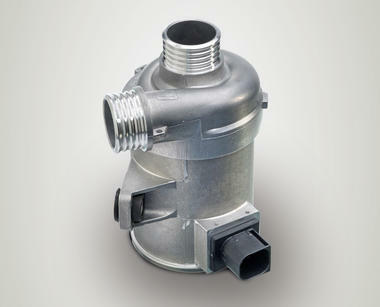 Electric coolant pumps make a significant contribution to emission control in modern engines. Electric coolant pumps are affixed outside the engine. 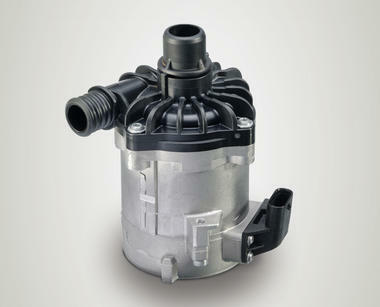 The electric motor of the pump is cooled by coolant. 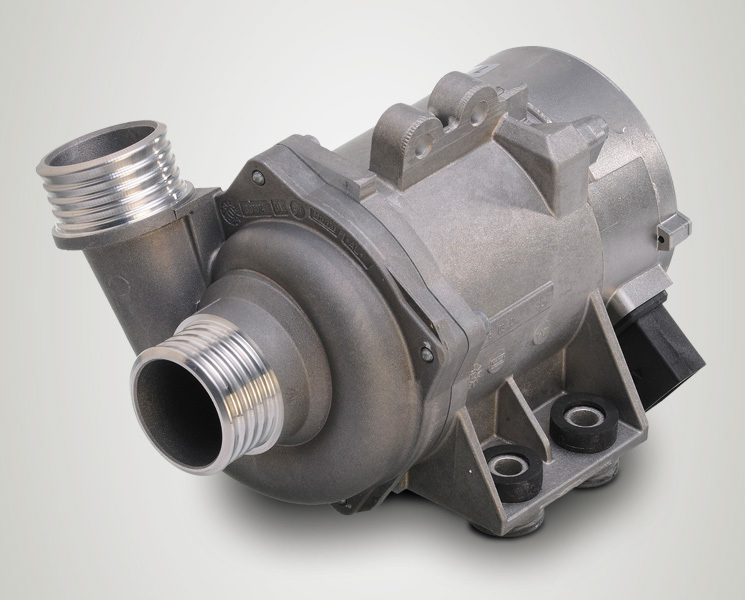 Electrically driven coolant pumps work with engine-independent and demand-based operation. On-demand cooling helps to reduce fuel consumption during the cold start phase, and lower exhaust emissions. The speed and delivery rate of the pump are independent of the engine speed, and are regulated by the control unit such that the optimum operating point is always attained. The electrical coolant pumps are available in different performance classes from 50 to 400 Watt. 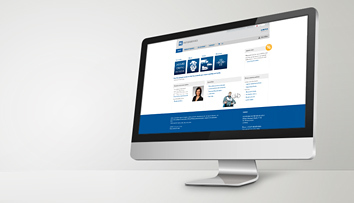 In addition to series replacement, there is a CWA 100 available for universal application.